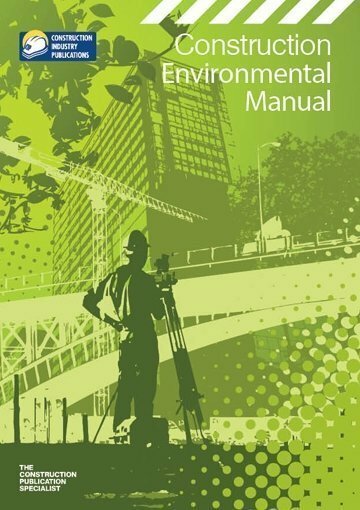 The CIP Construction Environmental Manual is also available as an online service. 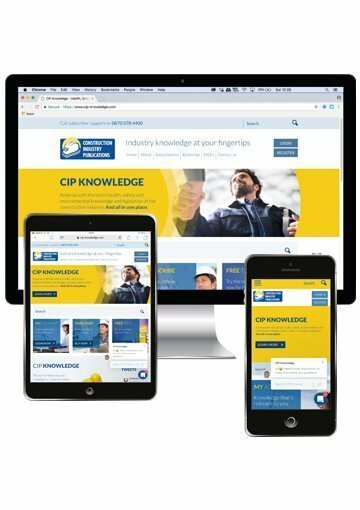 Single user or multi-user licences available at www.cip-knowledge.com . This essential online service gives you all the information you need, to comply with the latest construction environmental legislation. Provides checklists and sources of further information. Site Managers and Supervisors of main contractors and sub contractors. In particular it should help Project Managers, Site Agents, Site Foremen and Engineers address environmental issues in a practical way. 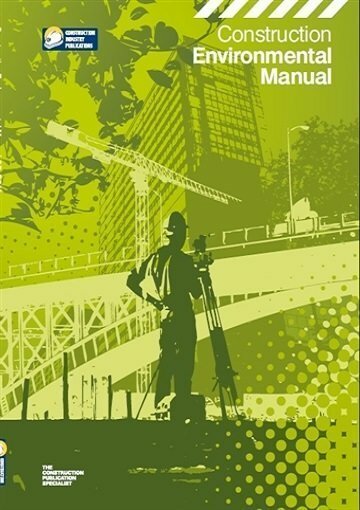 Written by Environmental Managers and Advisors who are members of the Construction Confederation Environment Forum and who represent a wide cross section of the UK’s leading construction companies.